Soft sand stretching out under your feet, sun-warmed water for the children to play in, a comfortable beach chair… you’ll feel the stress melt away. 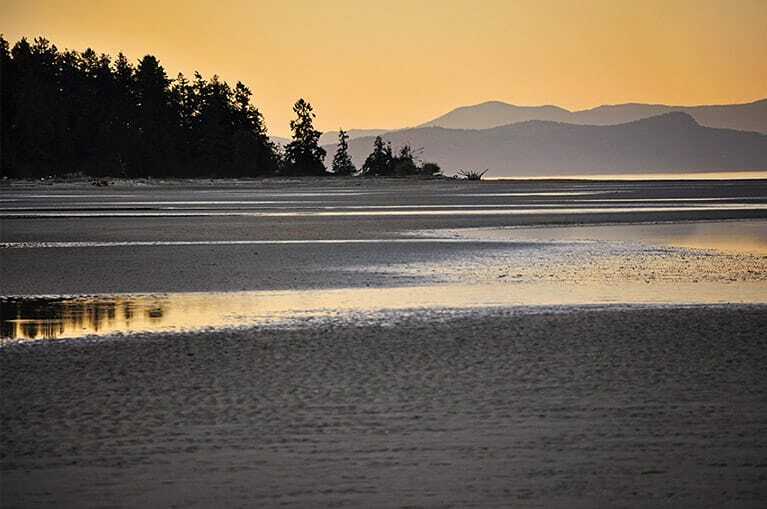 Regular visitors to Vancouver Island are often captivated by the pristine beauty that surrounds many Parksville resorts. Ocean Trails holds a particular attraction due to our location adjacent to Rathtrevor Park. Surrounded by stunning forest that drops down to an inviting beach, you’ll find yourself building sandcastles, playing beach volleyball or just settling down with a good book. Take a leisurely stroll across the sand, or try sea kayaking… you’ll find it all right here. Take your kids on a walk along the beach and discover the amazingly wide variety ocean life living just outside your door. Don’t forget our world famous Sandcastle Competition! 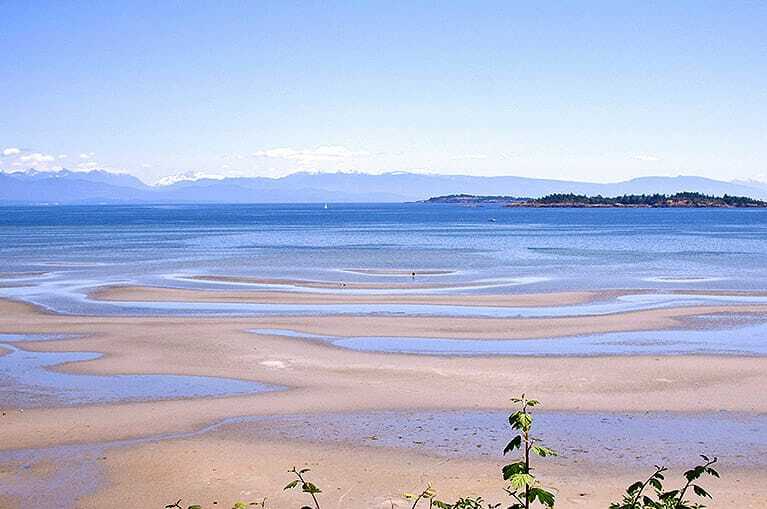 Every summer, contestants from around the world to gather in Parksville, trying their hand at becoming the latest and greatest in sandcastle building. You’ll marvel at the skill and creativity involved. Maybe you’ll be inspired to create a masterpiece of your very own! Visit Ocean Trails Resort to discover an entire world of relaxation and adventure! 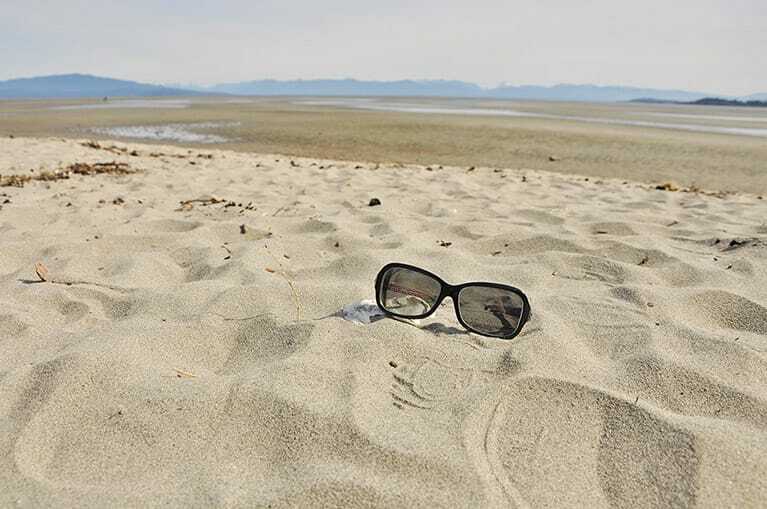 Treat yourself to a getaway to Ocean Trails Resort, just steps from world class Rathtrevor Beach.